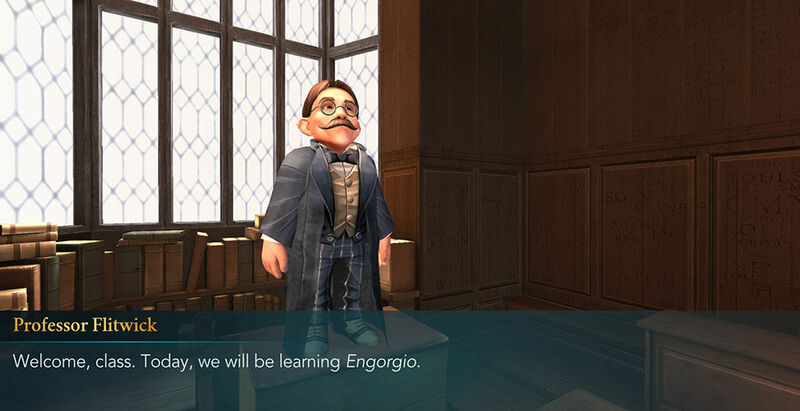 The Engorgement Charm is the first spell you will learn from Professor Flitwick in Charms Class. This spell is the counterpart to the Shrinking Charm, and causes the target to swell, that is, increase in size. Should the caster attempt to make the target swell past a certain point, it will most likely explode violently. 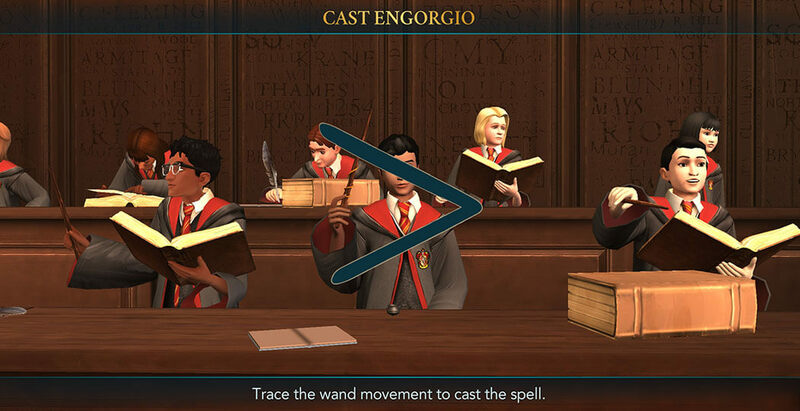 The casters wand will emit an icy blue circle from the tip, just like a torch. Anything caught in this circle will grow and swell. The Engorgement Charm was included in The Standard Book of Spells, Grade 2 by Miranda Goshawk. 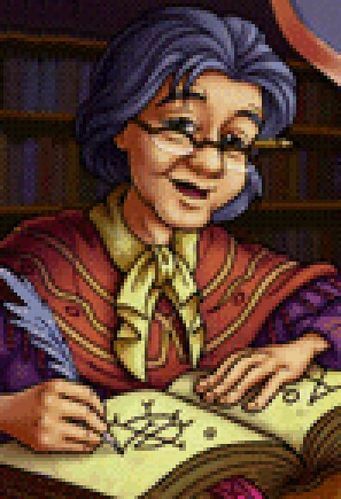 She also wrote about the Shrinking Charm in the book, which can be used to counter it. We can also see this charm cast in movies. For instance, when the three aspiring wizards go to Hagrid’s farm, the notice unusually large pumpkins in his field. 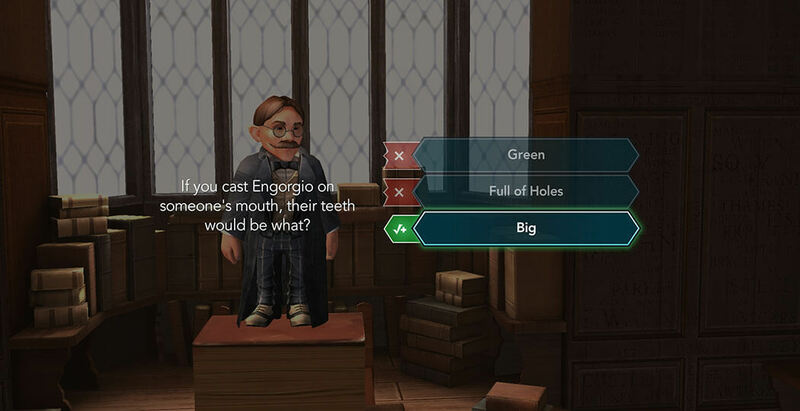 Hermione suspects Hagrid of using the Engorgement Charm to increase the size of his crops. Considering Hagrid is a rather large fellow, I think we can let it slide this time. As with any other lesson, you will need to perform a series of smaller tasks before you learn the intended spell. 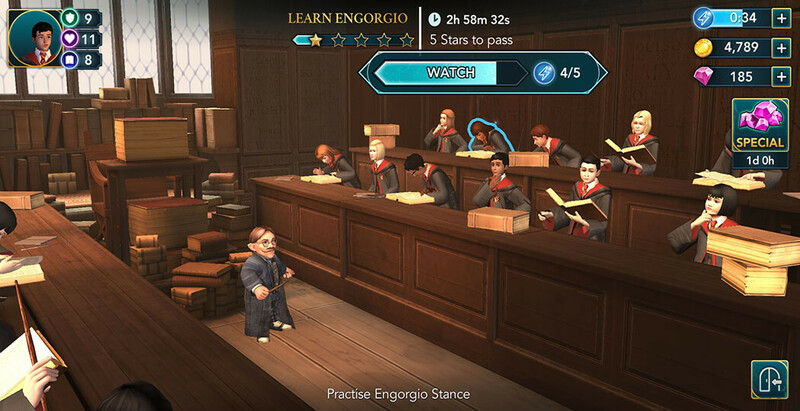 As always, follow the instructions which include listening to the professor, observing his movement, taking notes and answer questions. Tap on the screen where required and collect the stars you need to advance. Make sure you answer the questions correctly to make things easier on yourself. This will take quite a bit of energy as always, so make sure you come prepared. Stock up on your resources. 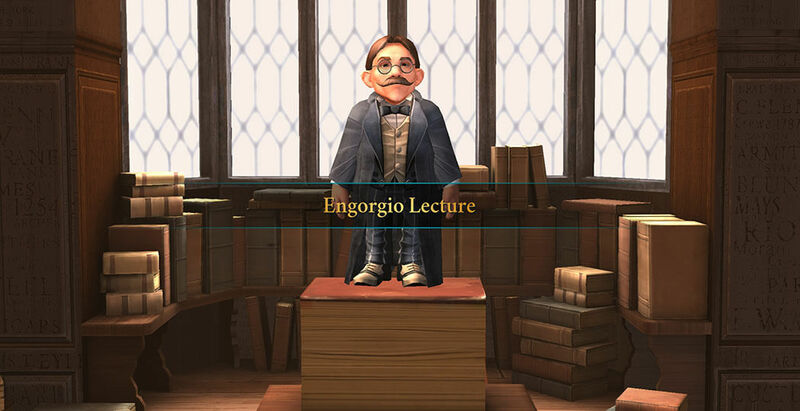 After you complete all the required tasks and collect enough stars, Professor Flitwick will finally show you the wand movement required for Engorgio. 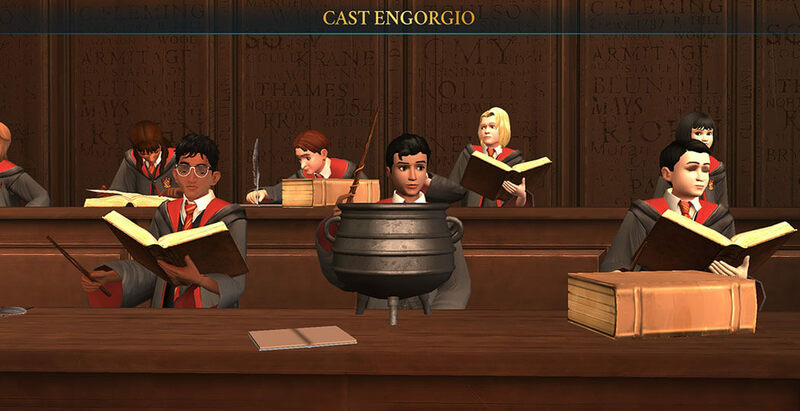 If you followed the instructions carefully and performed the wand movement correctly, you will cast the Engorgement Charm on the shrunk cauldron in front of you and return it to its original size. Quite the feat for a young, aspiring wizard like yourself. 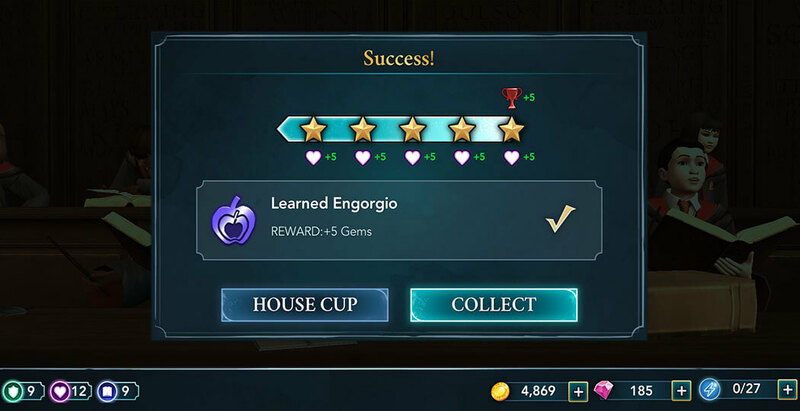 Unlocking Engorgio will award you with 5 gems. Additionally, the spell is necessary for you to continue your adventures. You and your best friend Rowan have a sneaky plan in mind that will require both the Engorgement and Shrinking Charms.